By becoming a Cayman Islands Specialist you qualify for exciting benefits including, Cayman Islands Specialist status title and diploma. By becoming a Cayman Islands Specialist you qualify for exciting benefits including, Cayman Islands Specialist status title and diploma. 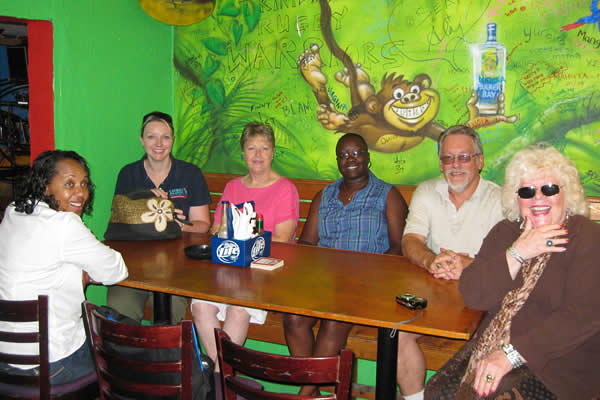 Travel agent referrals, Monthly Cayman Rewards e-newsletters and Fam trip invitations.